I do love to share my gift wish lists, whether it be birthday or Christmas (I would do a Valentine one too but it's doubtful the right person would ever read it....though I live in hope!). However as I've made a start on my Christmas shopping I thought I'd share some ideas based on what I have loved receiving the most! Most of these pressie's have been things that have come from friends and turn out to be really special as you know the thought that gone into them as your besties tend to know what a girl loves best! Last Christmas I received something very similar to this little tote which folds up and goes into my handbag. Most people use them these days (I've even got the hubby into the habit of using our own shopping bags....wonders will never cease!) and it has been one of the most used gifts I've ever received! I love this one as it is a bit of fun........and actually for me this is true! 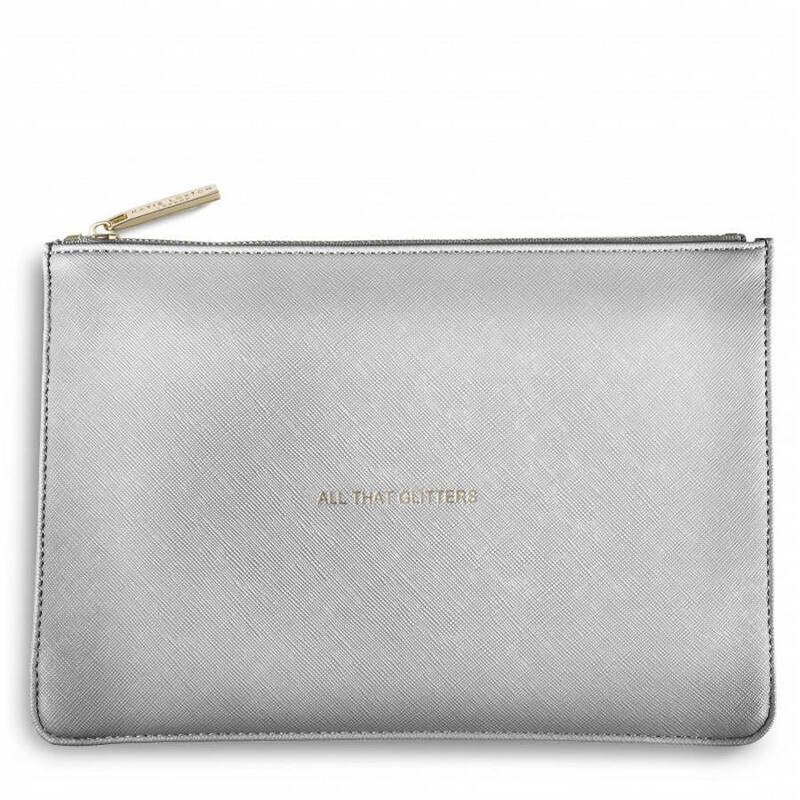 Not On The High Street tote Another fab little bag I've been lucky enough to receive is this Katie Loxton slogan metallic clutch which is perfect for nights out but also doubles as a great handbag organiser (as it keeps all the stuff together instead of having to turn your bag inside out!) or you could use as a make-up bag! I have this silver one and a black one as well but they come in lots of different colours with different slogans on too! I had a beautiful Becksondergaard for my birthday and as you know I am a sucker for stars. These Jo Malone Christmas Ornaments are are gorgeous little gift as they contain 2 fab little travel sizes of perfume and hand/body lotion which are superb for popping in your handbag! This was a gift I was over the moon with one year and actually a friend of mine gave me a great idea for a teachers present or a smaller gifts, separate the items (I know it's a shame to dismantle the wrapping but!) as they work out at £11 each. I actually keep all my Jo Malone packaging so that I can do this and still give these as presents in the little boxes and bags! I plan to do that this year and pop in one of these too! 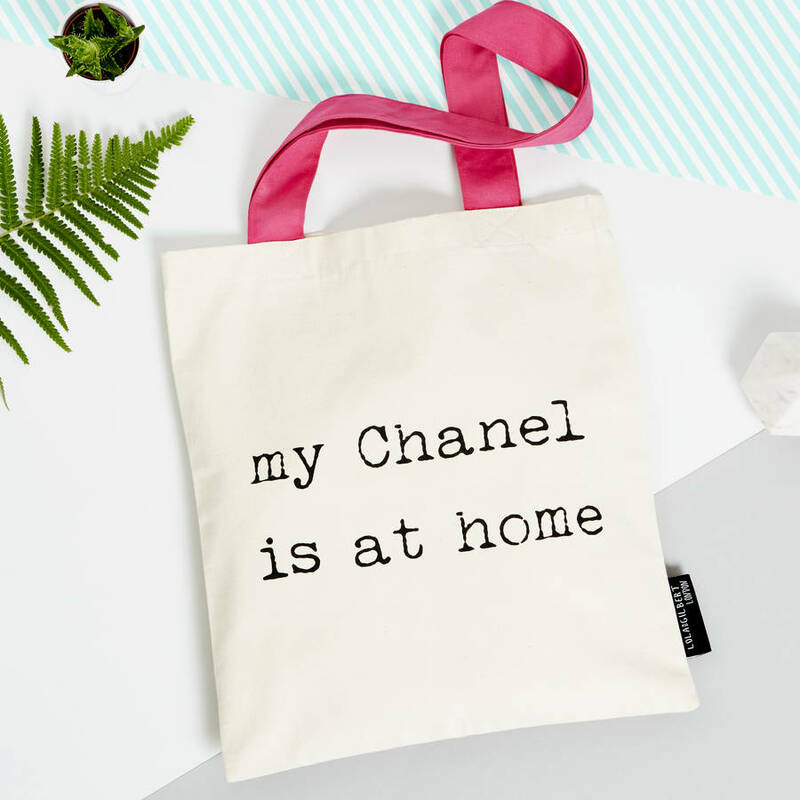 Who doesn't like to be able to whip out a bit of luxury from their handbag! As I've done the Jo Malone previously I've been on the lookout for an alternative and boy did I get lucky last weekend as when I went to Bicester. I stumbled across some great gift sets in another of my favourite stores.....L'Occitane! Again I plan to separate and give the items separately with other bits! Doing the research for this post I have spotted this great set in John Lewis which is for an amazing cause as well! 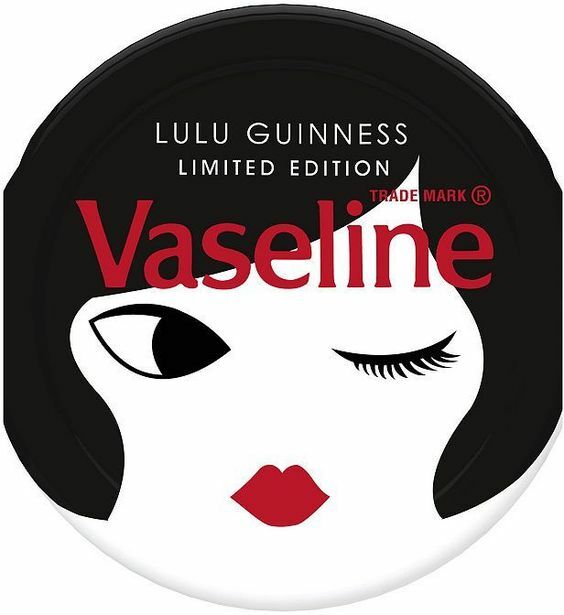 "Created to support the L'Occitane Foundation, sales of this L'Occitane Cares Collection will give 370 women access to microcredits and training in Burkina Faso, in order to develop their income - generating activities and become more independent." This is such a lovely present for under £20 too! This one is also great for a tenner or this one is just over 20 quid...still a bargain! I love all things monogrammed and I had one of these for Mother's day a couple of years ago but I think it would make a super stocking filler as well! 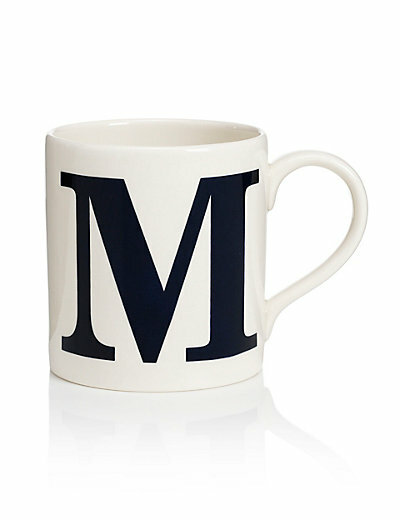 The M&S alphabet candles make lovely gifts too! 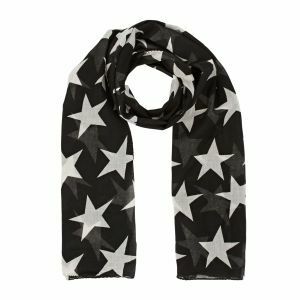 Before I go I just wanted to share a lovely brand that may inspire your Christmas wishlist! I don't tend to buy jewellery for myself.....it's always something that I ask for presents. 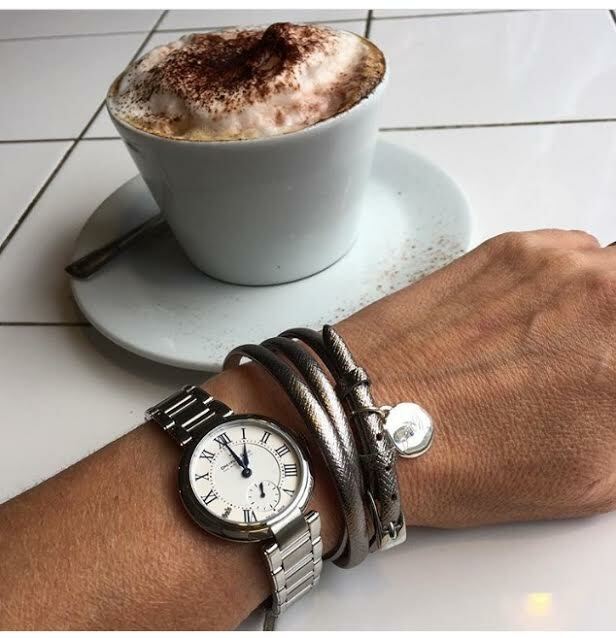 I partial to leather cuffs and this one from Under the Rose is gorgeous and comes in other metallic colours and the charm can be personalised for you too! I also have one of these too....just perfect for stacking! Leaving the pressie ideas there for the minute.....just a little food for thought! A few work outfits to share! Here's an outfit I didn't share on Instagram. Sometimes ideas that work so well in your head just don't translate so well as outfits. I felt ok in it but it didn't photograph well! Mulberry Dorset tote, past season High Street alternative here with 30% off too! Dorothy Perkins skirt, here 25% off! Have you started your Christmas shopping yet? Got any good ideas to share.....I'm always on the look-out for new inspiration so I would love to hear! I would like to thank Under the Rose as the bracelets were gifted to me but all words and opinions are my own.